Well-presented brick and block building currently in operation! Existing 8 bay auto service garage ready to go for a new owner. 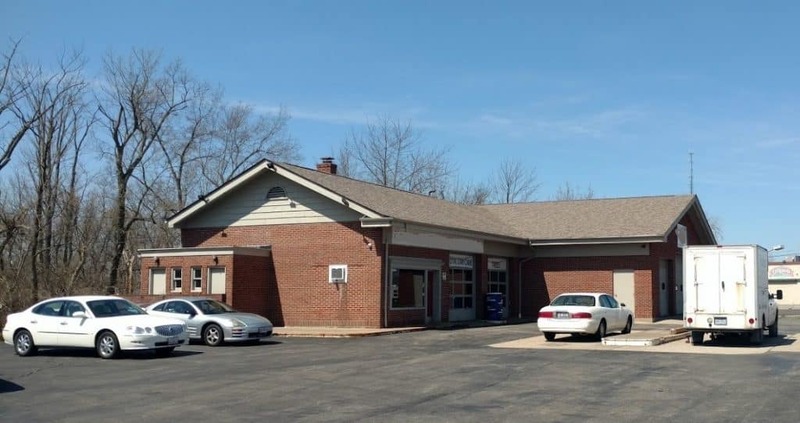 Current owner will consolidate to another existing location and is offering this ready-to-go specialty building to it’s next owner. Ample sized lot allows for future expansion if needed. Auto lifts will remain! Located on the very busy Hamilton Avenue (SR 127) less than 1 mile from the I-275/Hamilton Avenue interchange. High visibility from the Hamilton Avenue traffic counts that exceed 16,000+ vpd and the area offers abundant rooftops for this type of use. Signalized intersection. Embedded within a heavy retail area.